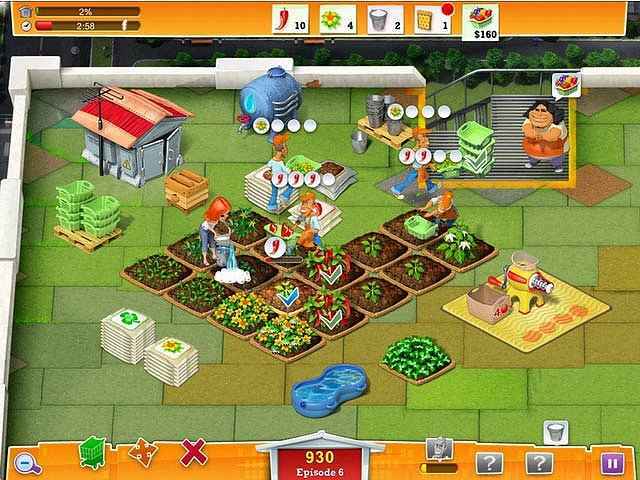 My Farm Life 2 takes casual games to new heights as players tend to crops 30 stories above busy city streets! Help Lisa tackle the unique challenges of running a rooftop farm as you grow crops, milk cows, and produce goods in 60 exciting episodes! 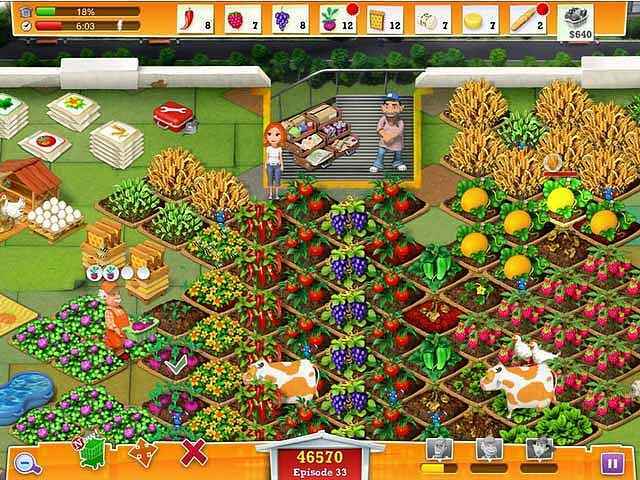 If you like My Farm Life 2 game, click to start My Farm Life 2 download. 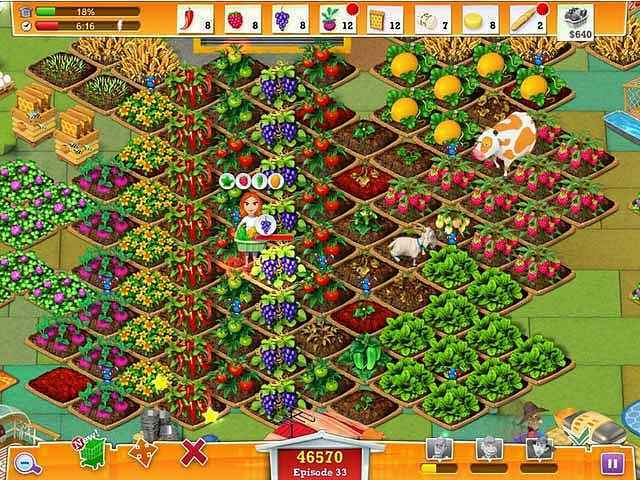 Sign-up to get informed when the My Farm Life series has new game released with BD Studio Games' FREE bi-weekly newsletter.